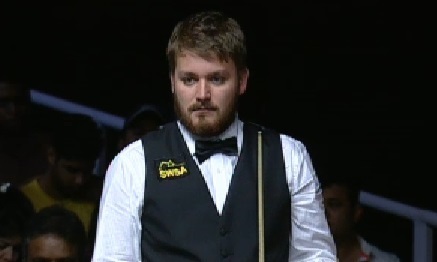 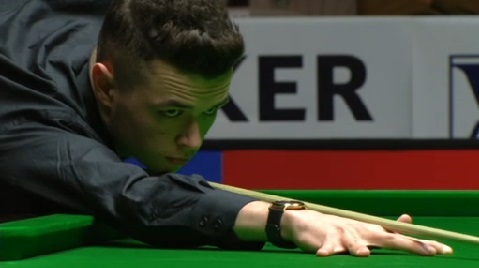 World number 22 Kyren Wilson is the first man through to the semi-finals of the Champion of Champions in Coventry on a day that saw group favourites Judd Trump and Stuart Bingham fall by the conclusion of the first session. 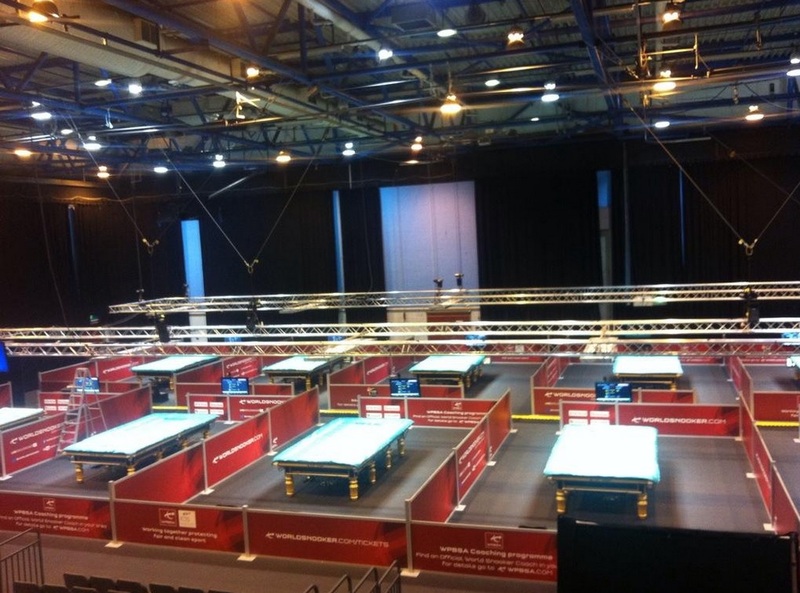 Tuesday sees the start of the 2015 Champion of Champions event and following Mark Allen’s victory at the Bulgarian Open yesterday, we now know who the 16 players competing at the Ricoh Arena will be. 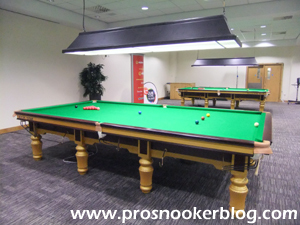 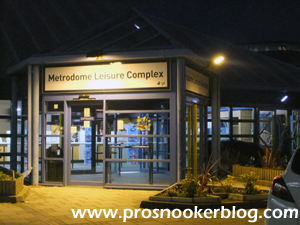 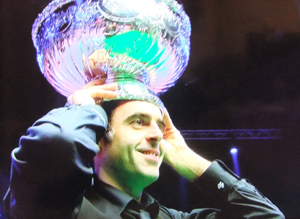 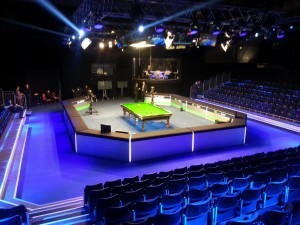 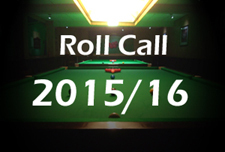 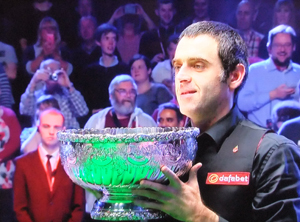 As has become tradition over the past few seasons, the upcoming UK Championship represents not only the first BBC event of the 2015/16 season, but also the final leg in the race for spots at next year’s Masters tournament. 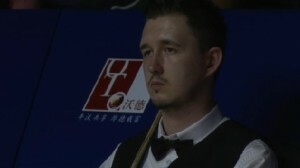 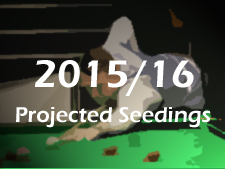 Down to the last 32 at the International Championship and we now know that Mark Selby will remain as world number one following the end of the week in Daqing, but there do still remain ranking issues to be determined ahead of this season’s third mid-season seedings revision. 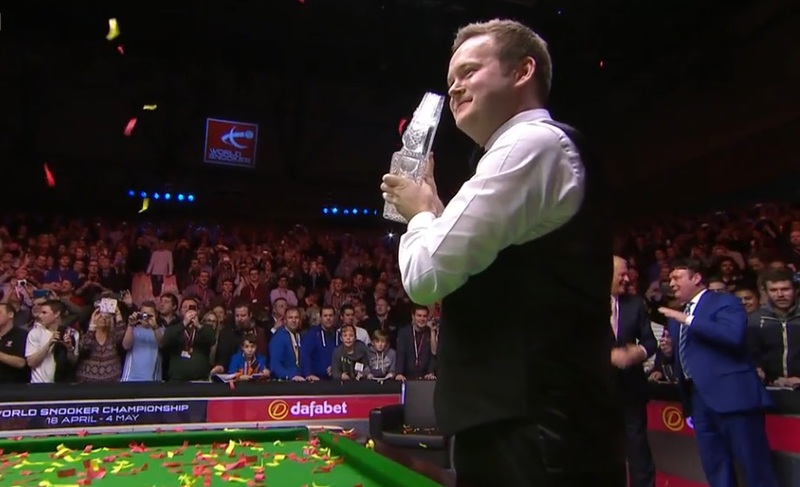 As well as being a remarkable achievement in its own right, Ali Carter’s victory at the recent Paul Hunter Classic, also secured him a place in the Champion of Champions event for the third successive year. 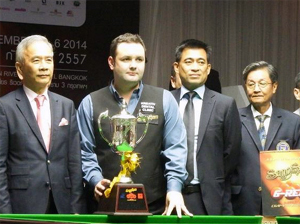 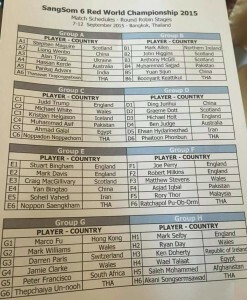 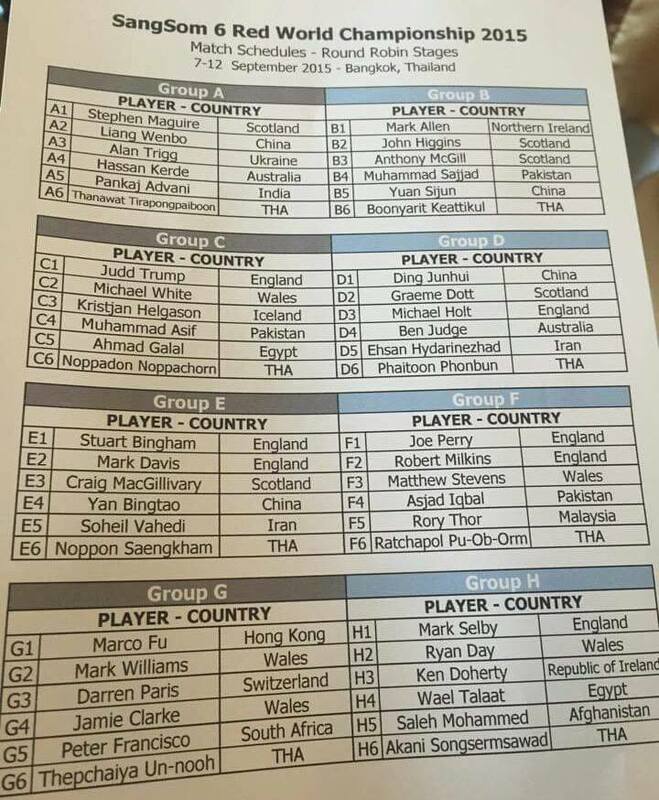 Earlier today, the draw was released (thanks to @snookerthailand.net) for the upcoming SangSom 6 Red World Championship, as Stephen Maguire returns to Bangkok to defend the title that he on six months ago.